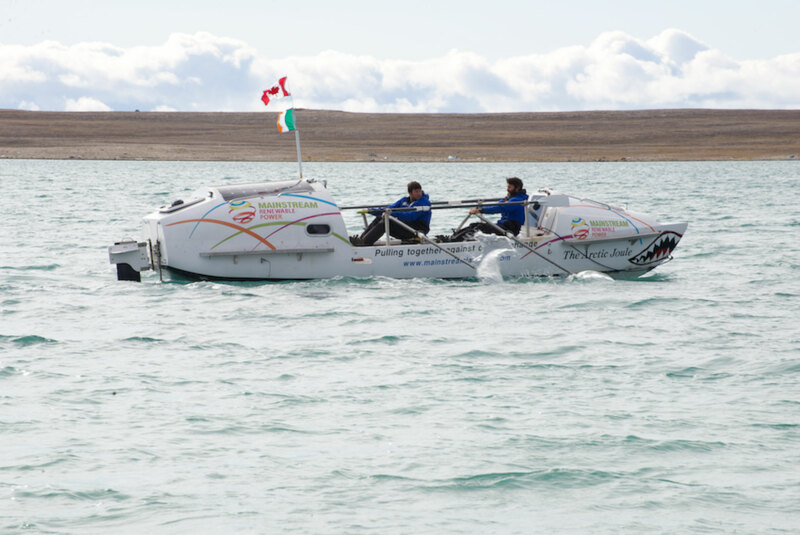 Together with 3 teammates, we attempted one of the “last firsts” remaining in the adventure world, which was to cross the infamous North West Passage in the Canadian High Arctic on human power alone in one season. 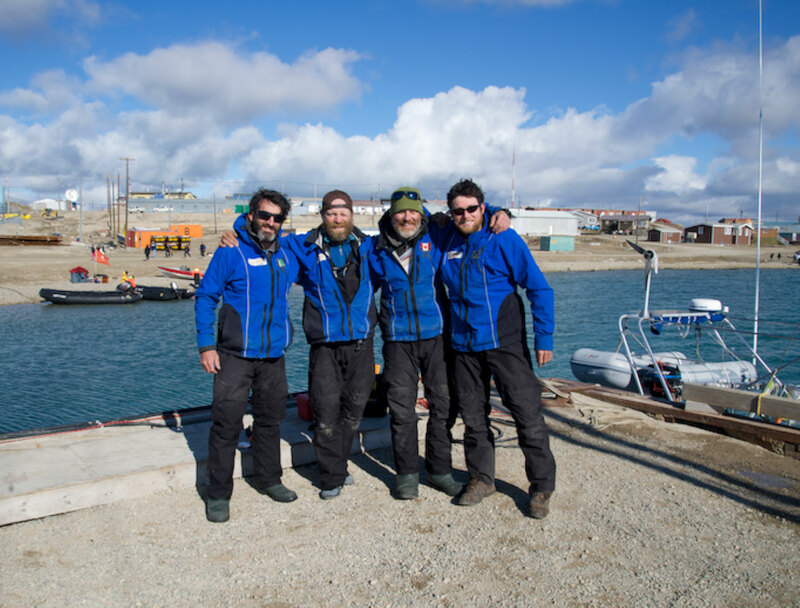 We had a 2-month window, during which the ice melts for the summer, to complete this 3,300km journey. 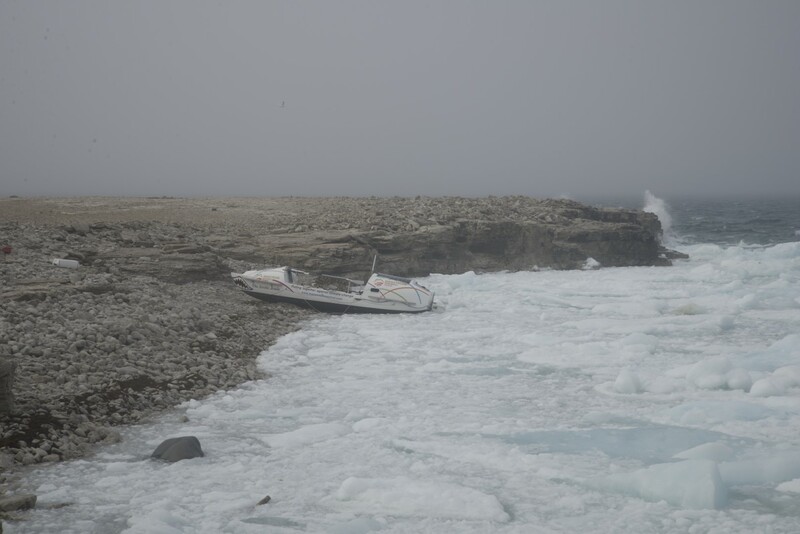 In this incredibly remove and rugged part of the world, we encountered dangerous storms, huge masses of ice that at times came close to crushing our boat as well as meeting some incredible people in the few Inuvialuit and Inuit settlements we passed through. 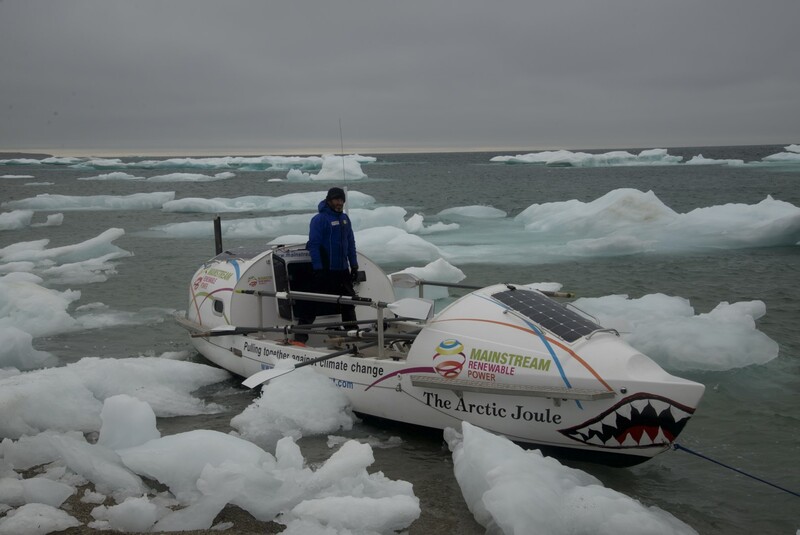 Despite flogging ourselves like dogs for 55 days, strong headwinds and ice hampered our progress in our 25-foot rowing boat. 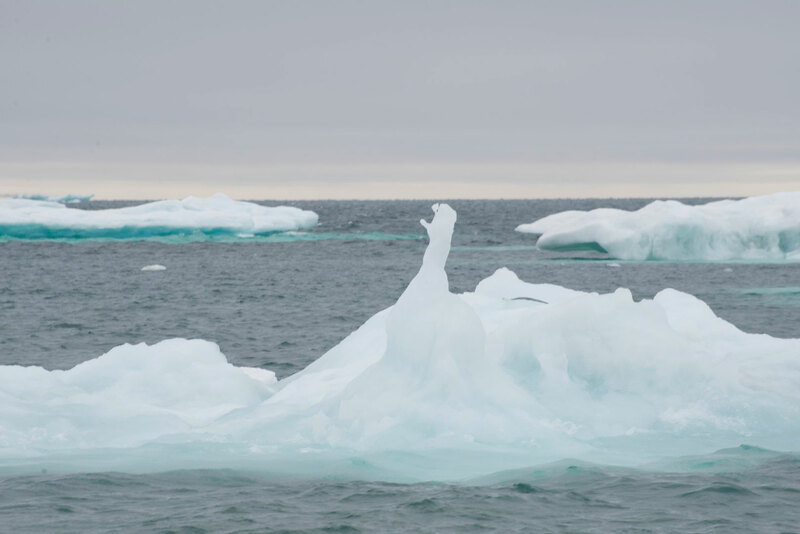 As the water was beginning to freeze again in early September, we had to settle with making it 1,900km across the passage.